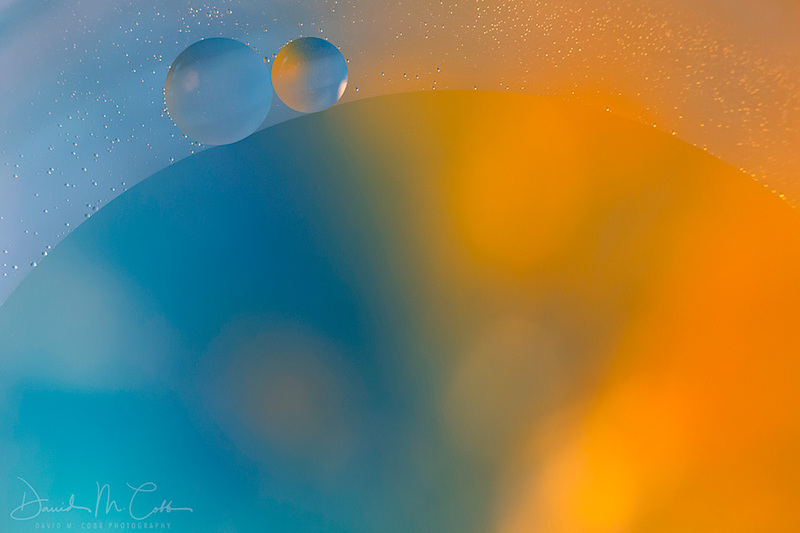 Blurs, blends, composites, pans, macro, long exposures, and multiple exposures are just a few ways to create abstract images. No matter how you create them, they all need a sense of line, color, and rhythm. 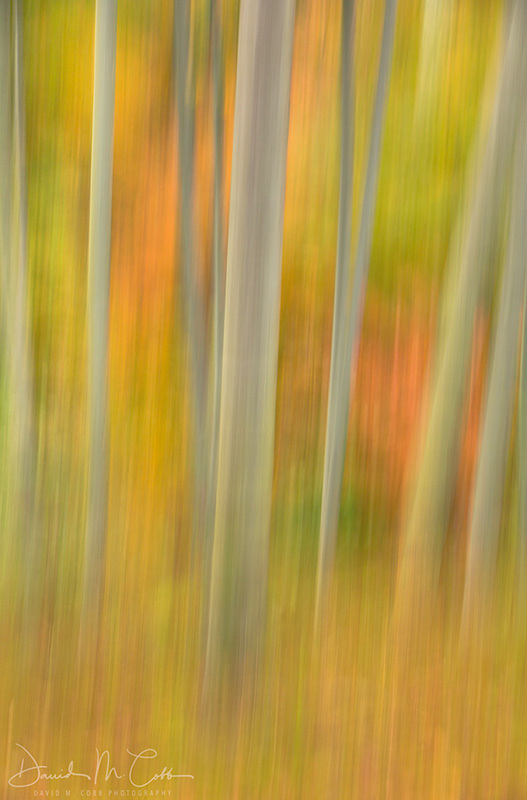 As photographers we learn a system of techniques and “rules” in photography, but sooner or later we leave these “rules” behind and discover an entirely different world of photography—the abstract. I love photographing abstracts because there is a sense of freedom and spontaneity as I strive towards creativity, expressiveness, originality, and individuality. Here, I let go of my expectations and lean more towards intuition. 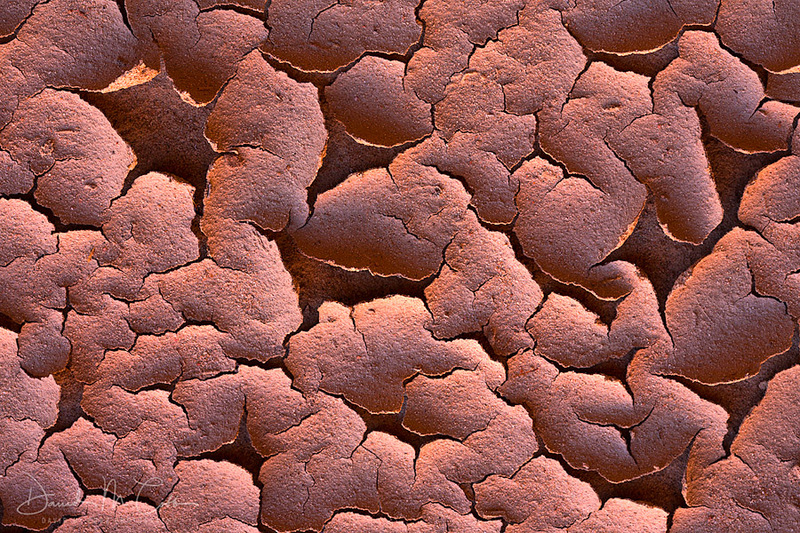 I also think that practice photographing abstracts can make you a better and more well-rounded photographer. Abstract photography may have started before the abstract painters, if you consider John William Draper’s spectroscope images abstract. Henri Becquerel is often regarded to have the first abstract photos in 1903. Because of the early abstract painters like Kandinsky, Braque, and Picasso turn-of-the-century photographers like Stieglitz, Strand, and Steichen all experimented with abstract images. And in the early 1900s, photographer Alvin Coburn created a mirrored lens for his camera to mimic the cubist paintings. Abstract imagery blossomed in the 1920s and 1930s in Prague with Jaroslav Rossler leading the charge, then Man Ray working in surrealism and futurism with his “Rayographs.” During the 1940s and 1950s Minor White pushed the boundaries of abstraction in photography. Later in the 1950s, William Garrett experimented with aerial photography to capture the land in its abstract form. 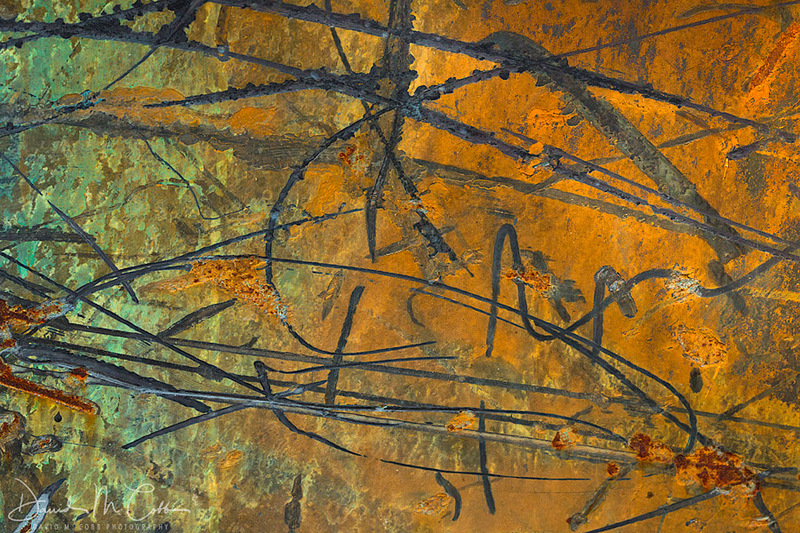 Today, photographers like Edward Burtynsky capture the hand of man in abstract to create not only stunning images, but also powerful and moving ones. I also appreciate the minimalism in images like those from Michael Kenna and Hiroshi Sugimoto. 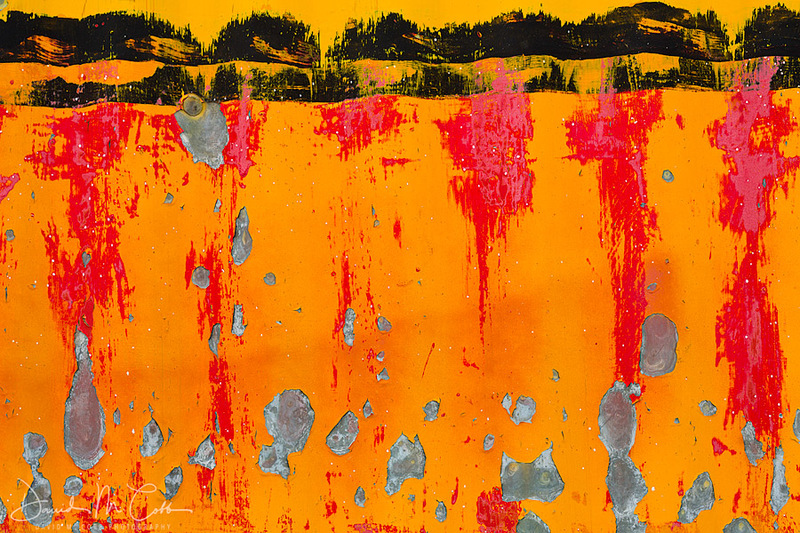 With the popularity of the computer in the 1990s, new visual abstract photographers are blurring the lines between pure painting and photography. We’ll see what the coming years bring. 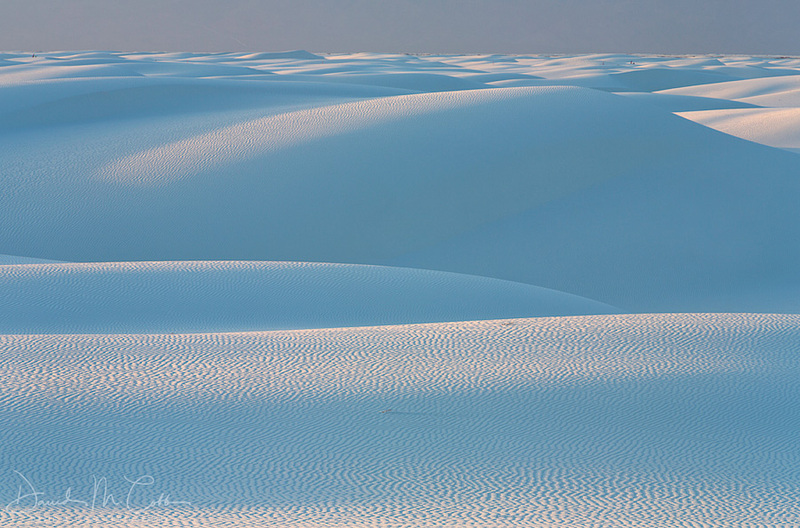 Distance (long)–Sand dunes are popular abstracts in nature photography when using a telephoto lens, and aerial photographs from helicopter, plane, or drone can also be useful when creating abstracts from a distance. 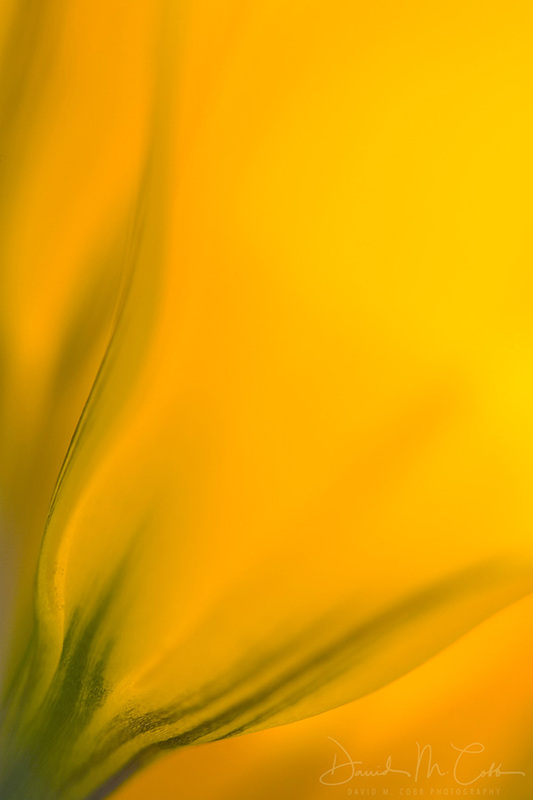 Distance (short)–I’m often using my macro lens to pick out smaller images from larger subjects. 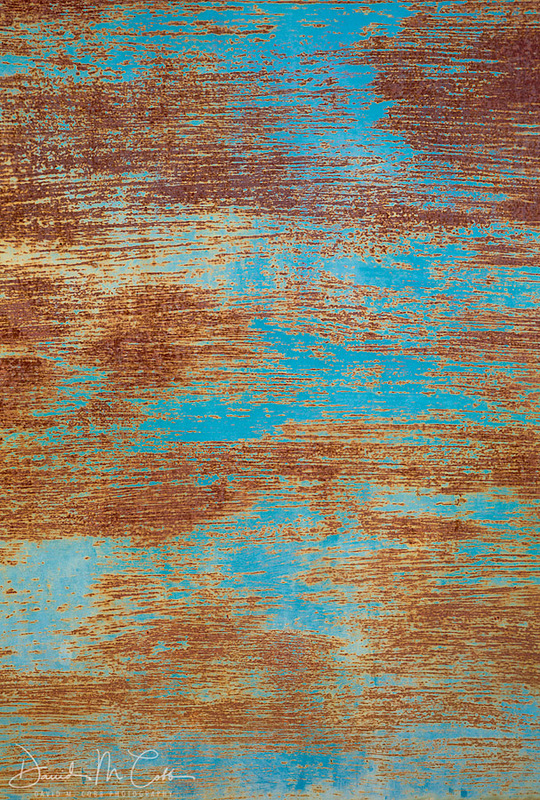 The ones below are from a large billboard and a rusty car. 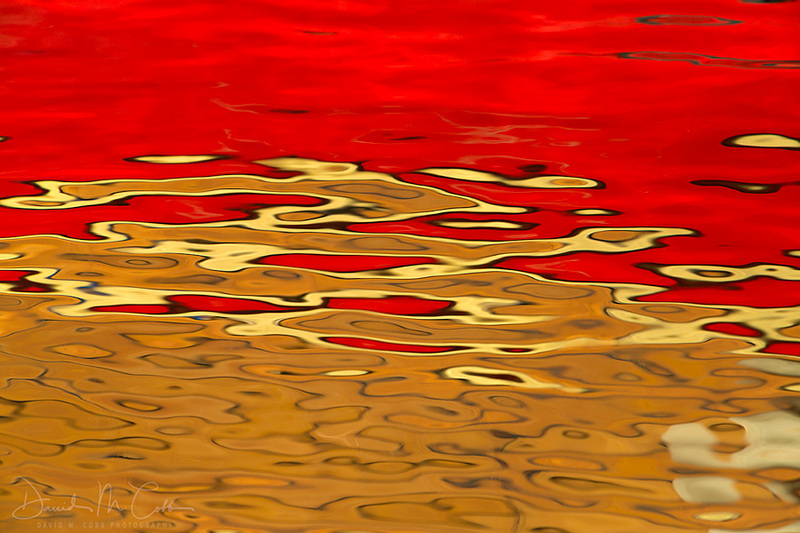 Reflections– like photographing reflections at harbors to create abstracts, but I also use flowers and reflective surfaces off things like mylar for abstract images. 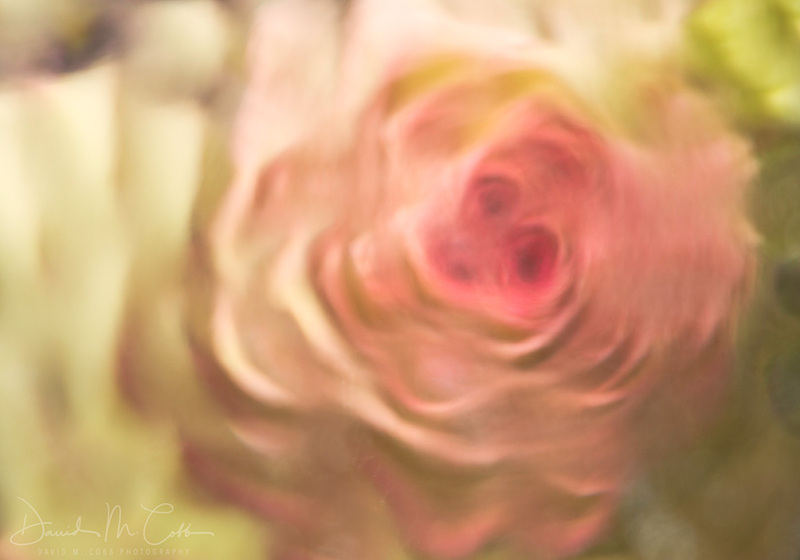 Distortion–Photographing through distorted glass can create beautiful imagery and abstracts of color. 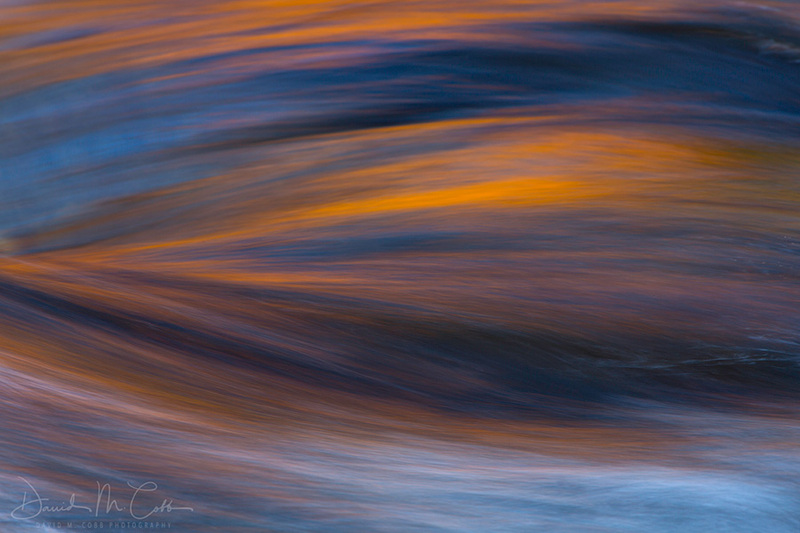 Panning–Vertical pans and panning your camera side-to-side with the element of time produces interesting abstracts of color and form. 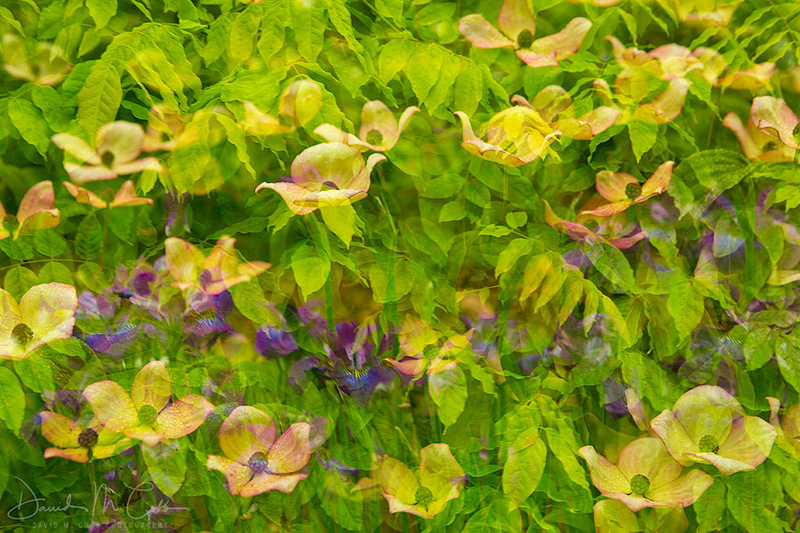 Multiple exposure and composites–By taking more than one image on a frame or creating composites with post-processing software, you see what you get. 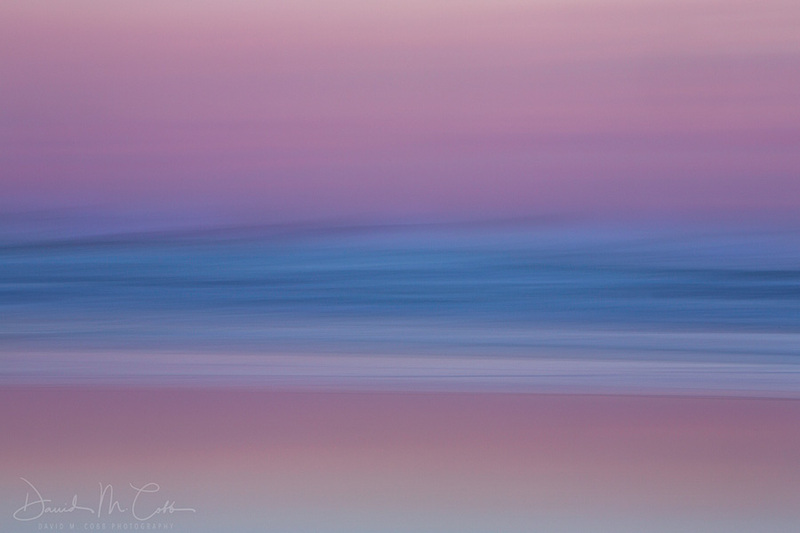 Minimalism–Simplify, simplify, simplify and see what you get in an image in its abstract form. I often do this through selective focus with a shallow depth-of-field with my macro lens or by focusing on the blanks spaces of land and line. Let go of those rules holding you back, and enjoy the freedom and spontaneity of the abstract world. As a long-distance hiker, I have sharpened my photographic perspective over the years on the Pacific Crest Trail, the Continental Divide, the Canadian Divide and most recently walking across Iceland. My goal is to capture the wonders I see in nature for the enjoyment of all those with an eye for the extraordinary. Get new articles delivered to your inbox. Why Do I need to Calibrate My Monitor? Copyright © 2018 Photo Cascadia. All Rights Reserved. Join the mailing list to receive the latest news, articles, events and workshop updates from our team. We publish one newsletter every two months.